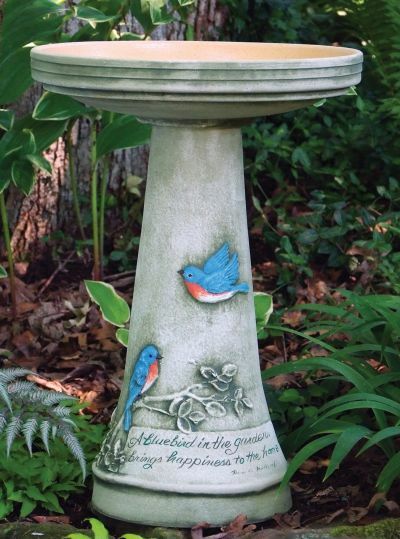 Birds need water both Summer and Winter. 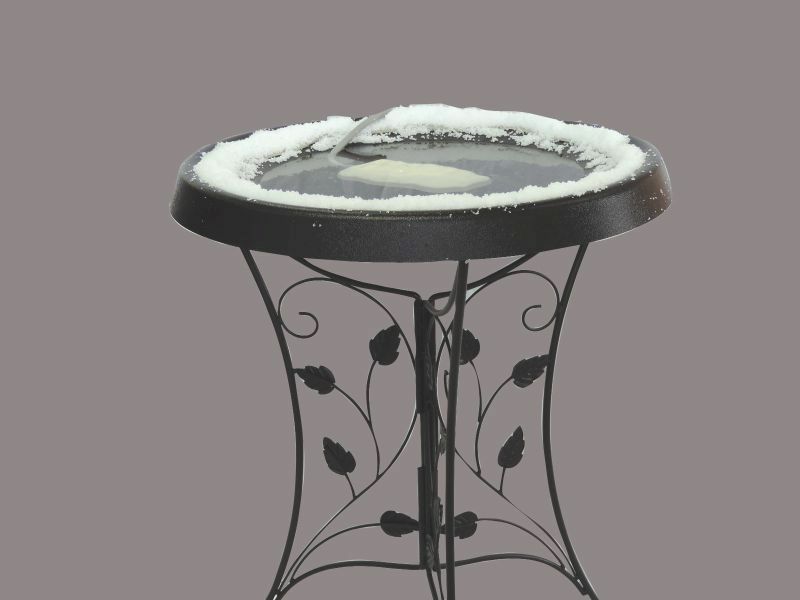 Keep them visiting all winter with a birdbath deicer. 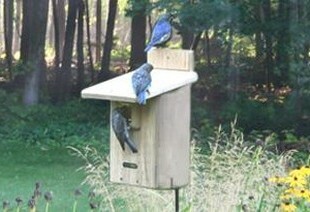 Purple Martins, Wrens, Bluebirds and more will find accomadations. Butterfly and Bat Houses too! 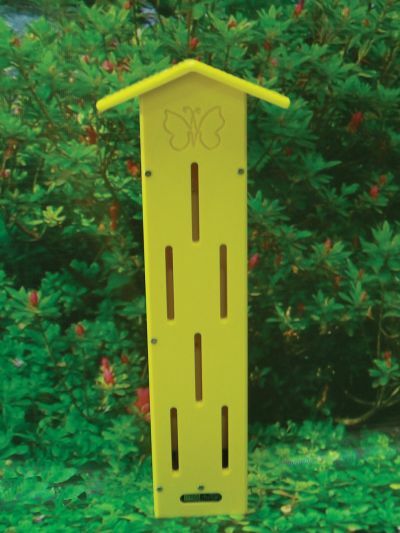 Birds Choice manufactures bird houses according to specifications that will produce the most healthy fledglings. All have an easy clean-out door or panel. Predator guards, ventilation and drainage are all important in the design of Birds Choice bird houses. 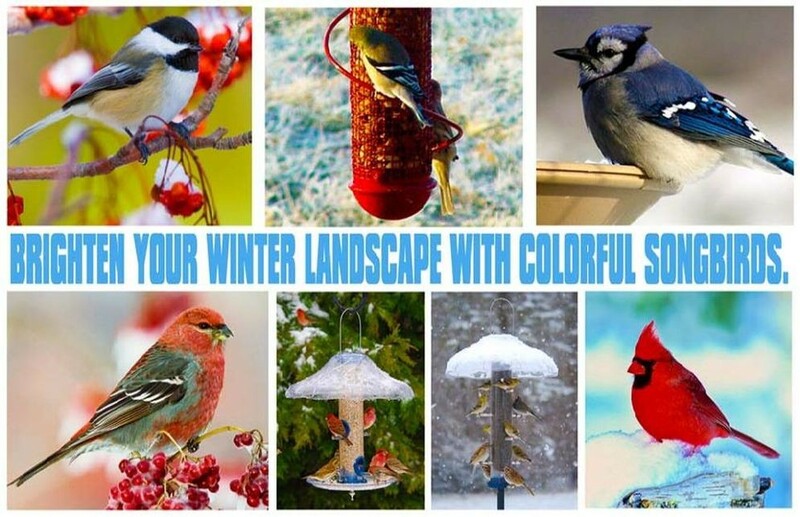 Birds Choice bird feeders are built with quality materials using patented designs that keep birds safe, protected and well-nourished. 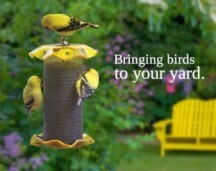 Innovative feeder designs that attract more birds to your yard is the basis of every Birds Choice feeder. 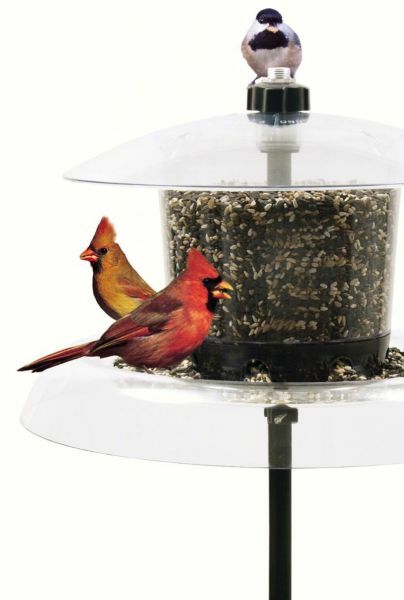 The patented removable seed tray in hoppers and platform feeders provide excellent drainage to keep the seed dry and makes it easy to keep the feeders clean.